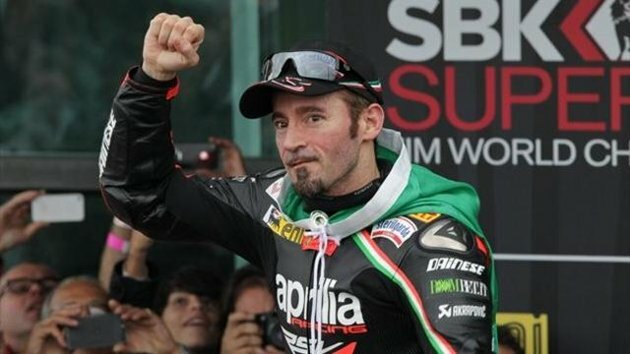 It’s a goodbye to the Italian rider Max Biaggi from the world of Motorsports as we know it. It is probably a best time for him to go as he was crowned the World Champion title in the WSBK championship which concluded recently. Being a World Champion is really the ultimate achievement that any riders or sportsman out there can ever dream of. For Max Biaggi, it is all about the right timing for him to bit farewell to all of us motor heads where we think will be quite affected by his absence from the WSBK next year. But then again, we can’t have everything we want for the sake of highly entertaining racing. Still, lot’s of other riders will be there for us and we are sure that it won’t really change their views in the racing environment to give all their best in the pursue of the upcoming champion. Well whatever it is, we are surely gonna miss the Italian stallion and we wish him all the best for his life after this and we are hoping that one day he will be over in Kuala Lumpur. Please stay tune with us in Malaysian Riders for more info and make it easy by liking our FACEBOOK PAGE and subscribing to our YOUTUBE CHANNEL.